Thomas Danthony has two new posters going up in his shop later this week. 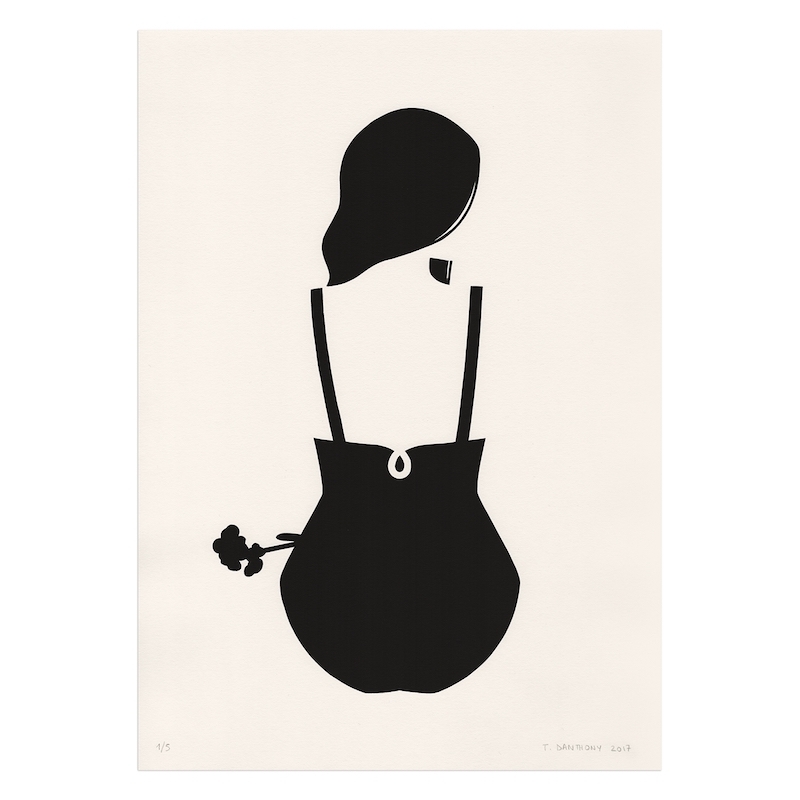 “Bath” is a 297 x 420mm stencil with a hand finish, a limited edition of 5, and costs 120€. 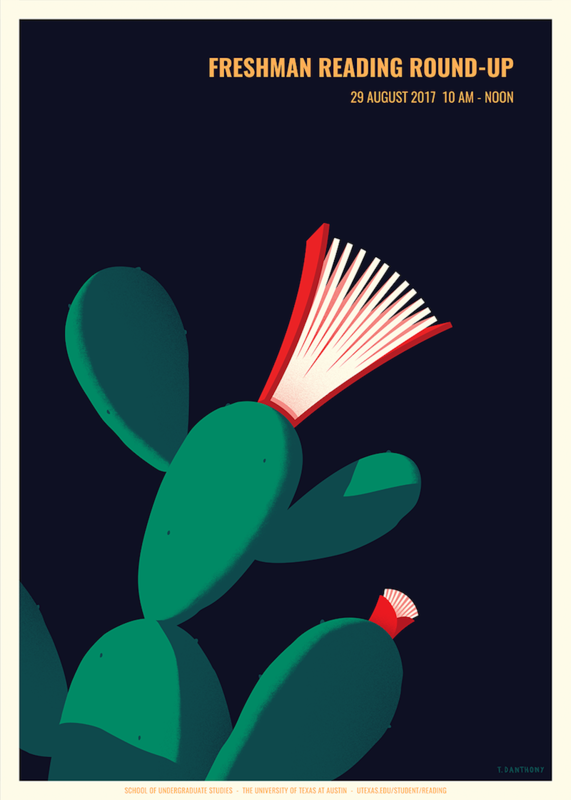 Freshman Reading Round Up is a 50 x 70cm screenprint, with an edition of 20, and costs 120€. Both will be available in his shop on Thursday, June 8th at 4pm UCT+1. Visit his shop. It says “Bath” is sold out, although you list the drop time for almost 12 hours from now. Is there another release, or did you get bad information? I was really hoping to get one!